Film Comment Selects starts this Wednesday and it's a must see. This festival is important to Unseen Film since it as the first festival we ever covered coming on our second day of existence. We've dropped in every year since then. Additionally the festival also runs great old films you never really expected to ever show up on a big screen. The fest is running a couple of Charles Bronson gems for example and both are must sees. This year we're not going to do as many films as in years past. A large part is that I simply can't get into the festival the way I would have liked. I am going to a couple of things but I don't know how much I'll get to beyond that. 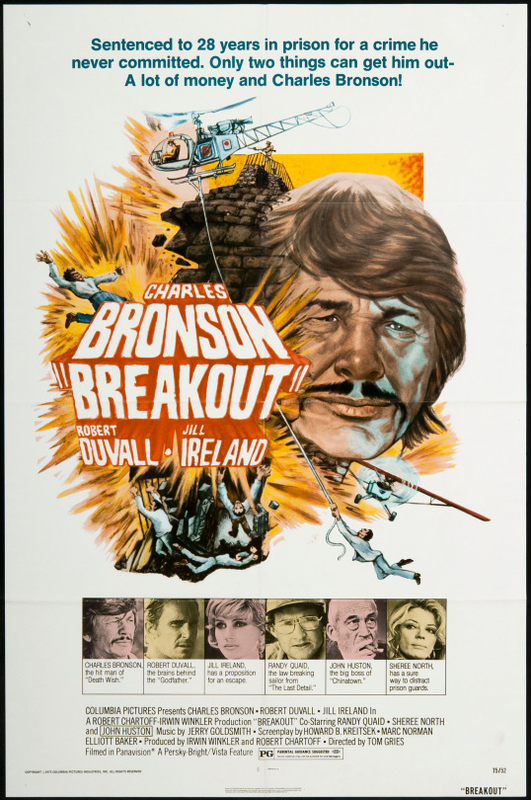 BREAKOUT is one of the iconic Charles Bronson films. Bronson plays a pilot who's hired to get Robert Duvall out of prison. Its a tricky job since the guards are more than willing to try and kill anyone who attempts to leave. Its a great film and finale of the film, where Bronson is in a helicopter counting out the seconds has hung with me for 40 years since I first saw not long after the film was released. Its a great exploitation film. NO ONE'S CHILD is a based on a true story set in 1988 about a young man who was found in the woods living a feral existence. Brought to an orphanage in Belgrade he is taught to walk and talk and be social to some degree. However the war comes and he he sent to Bosnia where after some time on street hustling to get by he ends up back in the woods as soldier. This is a good little film with a lot on it's mind. Perhaps a bit too much which keeps things driving toward a certain conclusion. 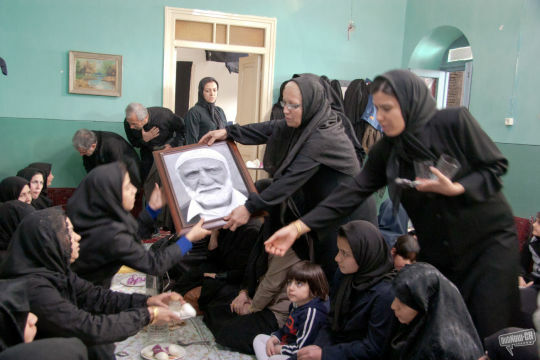 PATERNAL HOUSE follows the fall out over generations of an honor killing where the girls body was buried in the basement of the family home. A very good film that I would think would make a great stage play since limited settings and the proximity to events would heat everything up. Still it's a solid little film that is going to kick some people to the curb. 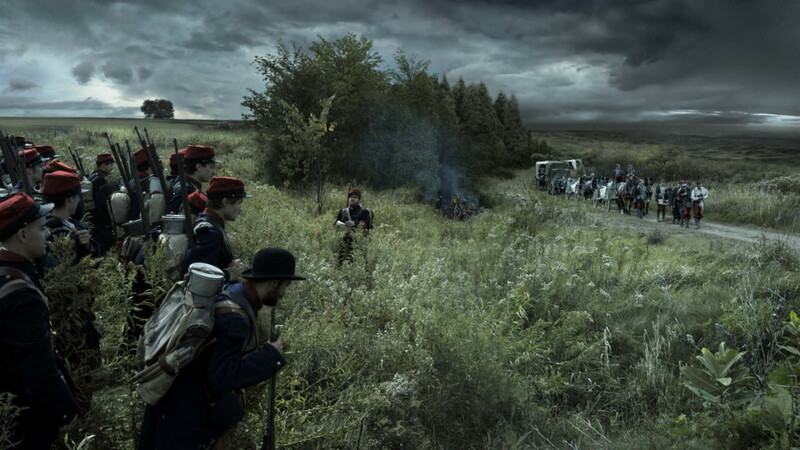 FEAR is Damien Odoul’s award winning film is a take it or leave it theatrical art piece about the First World War. The film is the story of soldier who enlists at 19 and recounts via voice over his time in the trenches and elsewhere. Its a great looking film full of mood and carefully crafted images but very little reality. Actually the narration carries a certain cynical weight,and its the best thing in the film, no doubt because it was lifted from the source novel, but the whole affair feels staged and the actors seem like they are playing dress up. I have tickets to several screenings and will be reporting in from them as I attend them. For tickets to any of these films as well as the other plus more information on the series go here.